Kaya means ‘welcome’ in the Noongar dialect. Ngalang Wongi Aboriginal Cultural Tours, Bunbury welcome all to come and experience this special place just 90 minutes from Perth. 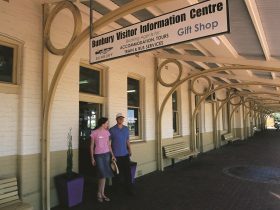 Troy’s tour takes visitors on a journey that reveals a very different side of Bunbury. 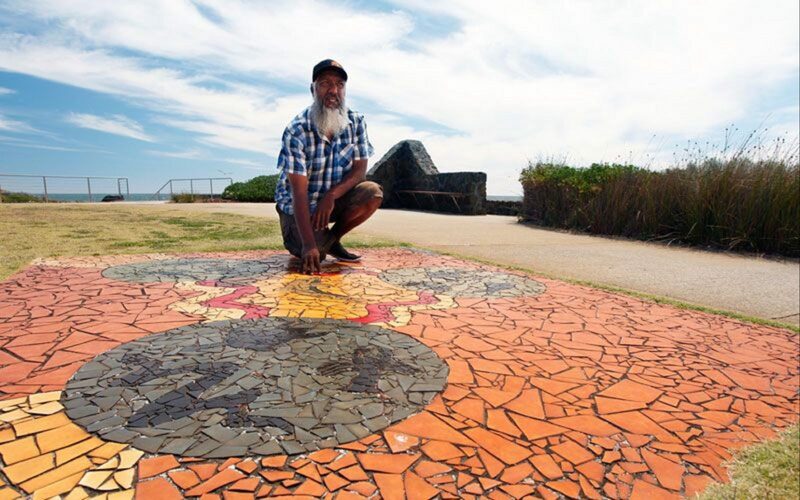 Troy is a natural storyteller and his passion for the region is woven into Aboriginal Dreaming stories and whimsical yarns about the traditional indigenous way of life he experienced growing up in this captivating location. 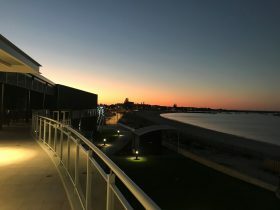 If you think you know Bunbury… think again! The Collie River and Bunbury Estuary are places of great cultural significance for the local Noongar people, both as a plentiful source of bushfood and traditional medicines, and as a spiritual place central to many Aboriginal Dreaming stories. 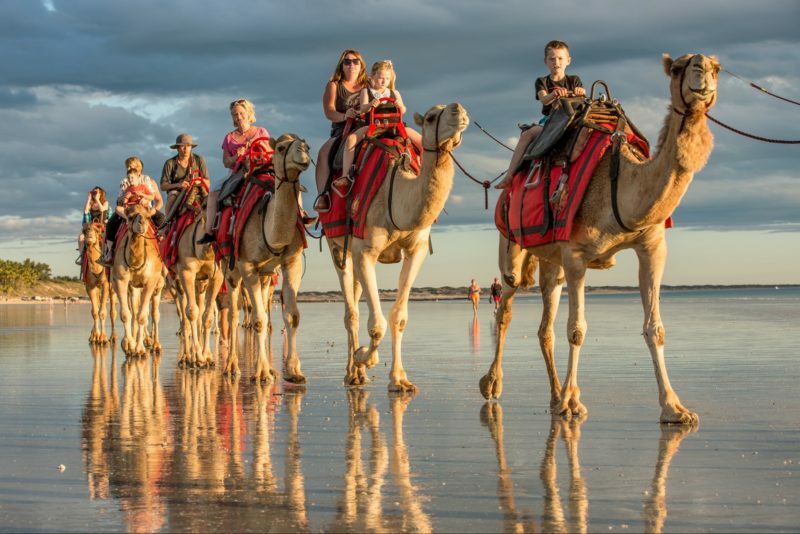 The Ngalang Wongi Estuary Walkabout Tour takes you on a fun and informative walking journey along the mangroves surrounding the inlet and back along the beach at Koombana Bay. Along the way Troy shares ancient indigenous stories about the spirit serpent that inhabits these waterways and relives memories of growing up in the region. Learn how to make weaving twine from river bulrushes, bush mercurochrome from tree sap and how to locate traditional bush foods. The tour culminates at the front of the Dolphin Discovery Centre where the bay has a resident population of around 100 bottlenose dolphins. The region is home to seabirds, goannas and numerous marine animals. If you know where to look, there are signs of life all around. 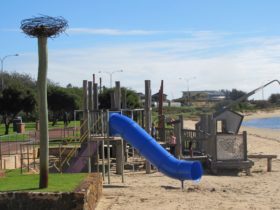 The Ngalang Wongi Dreaming Town Tour gives you an insight into Bunbury’s past from a very unique and entertaining perspective. Troy combines historical fact, stories of early settlers and dreaming stories specific to the region to deliver a fascinating insight into the history of the town. 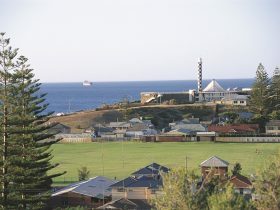 Long before the City of Bunbury existed, it was a place where the area’s original inhabitants (the Noongar), lived and hunted. With abundant fresh water, wildlife and rich in bushfoods and food from the river and ocean, the region sustained a number of different indigenous skin groups. 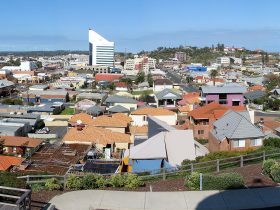 Sites where celebrations and ceremonies were once held, are today places where Bunbury’s modern population come together to celebrate. 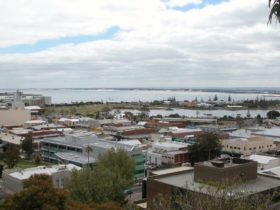 Bunbury city has preserved many sites of Aboriginal cultural significance, each with its own unique story to tell.